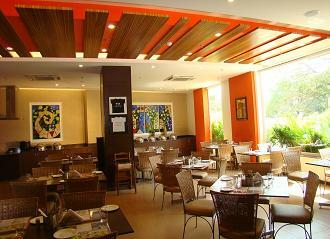 Located in central Chennai, Lemon Tree Hotel offers 4-star accommodation with a seating area and flat-screen TV. 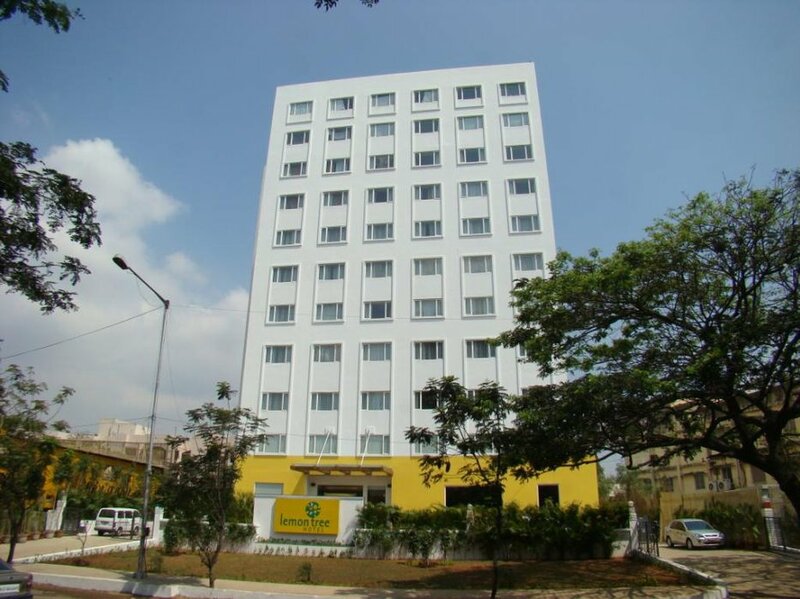 The hotel features free parking, a 24-hour restaurant and well-equipped fitness centre.The hotel with its 108 smartly furnished rooms and suites, offers you a wide array of accommodation options. 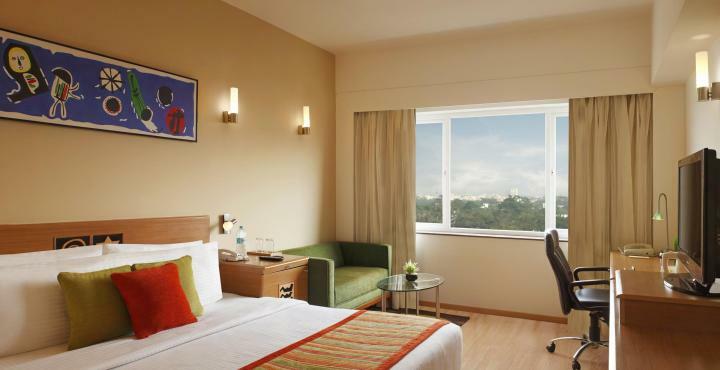 Room categories include Superior Room; Executive Room; Studio Room and Executive Suite.